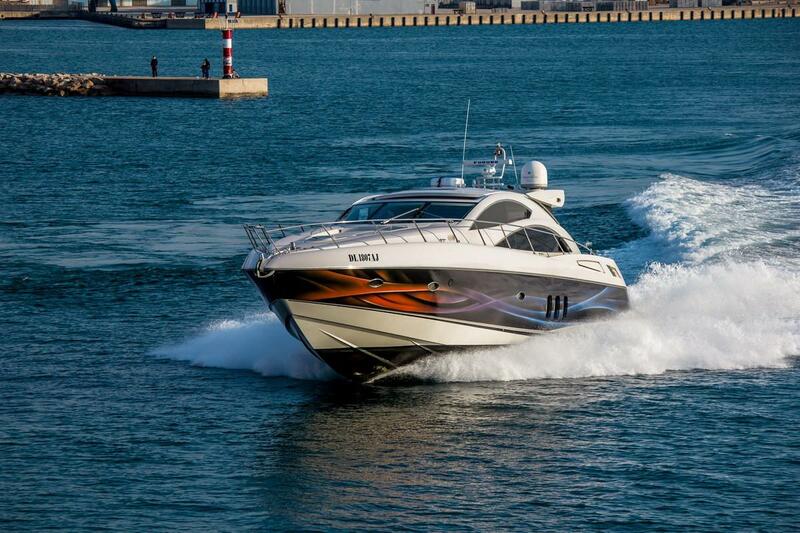 We offer a selection of new and used boats for sale, along with a wide range of marine services. We have offices in Essex, UK and Palma de Mallorca, Balearic Islands, Spain. We are UK dealers for Dufour Yachts covering the East Coast, London, South East and Mediterranean, offering new Exclusive and Grand’Large ranges of sailing yachts, and the Dufour 48 Catamaran by Dufour Catamarans. 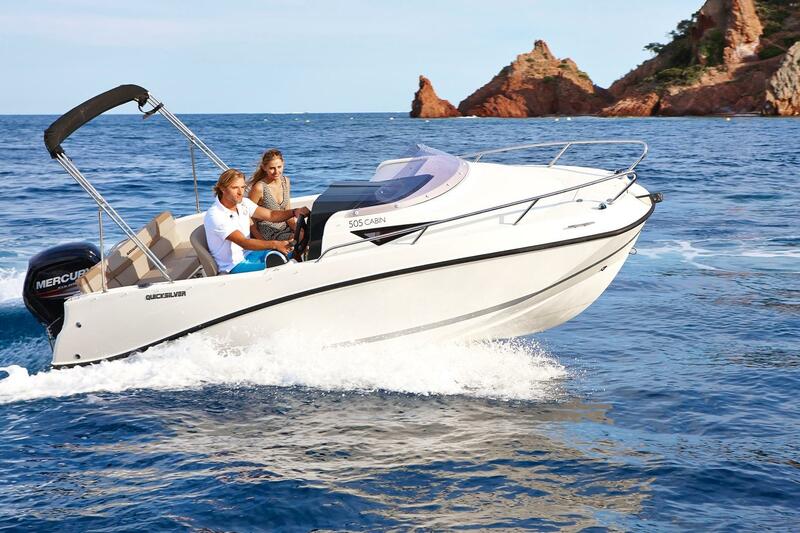 We are also main dealers for BRIG boats offering BRIG RIBs and tenders in the Balearic Islands, and UK dealers for the Quicksilver range of fishing, cruising and recreational power boats and for traditionally styled pilothouse sailing and motor yachts by Haber Yachts. 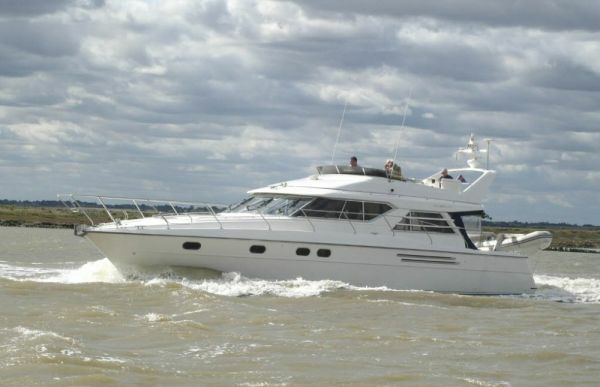 The brokerage boat selection we offer is one of the biggest on the East Coast, UK. Outside our front door on our dedicated sales site hardstanding we normally have no fewer than 40 boats, not to mention the selection afloat. You will be assured that when you come to Westwater you will have one of the biggest choices of used boats for sale in Essex. Westwater are part of the Network Yacht Brokers Group, are British Marine members and our staff are ABYA trained and follow the ABYA Code of Practice. 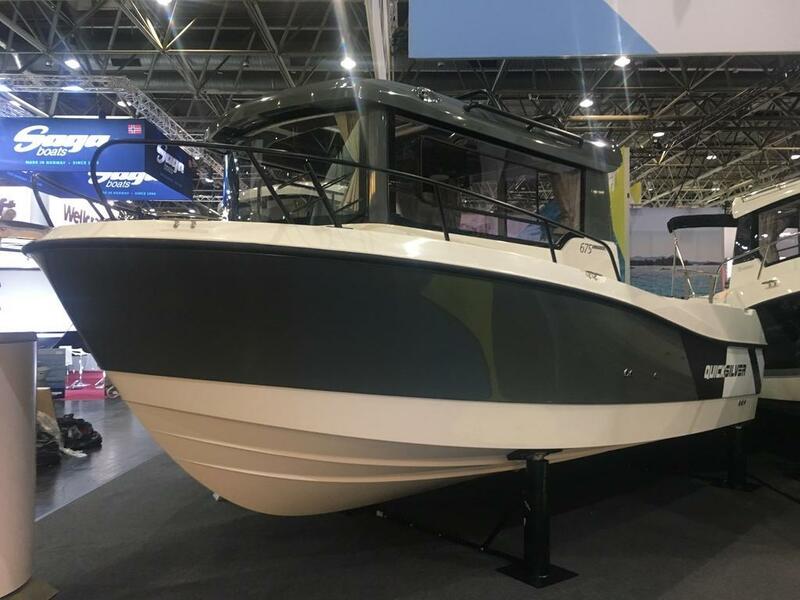 With many years combined brokerage experience and our friendly professional sales team have the knowledge and experience to assist you whether you are wishing to sell your boat or buy a boat. 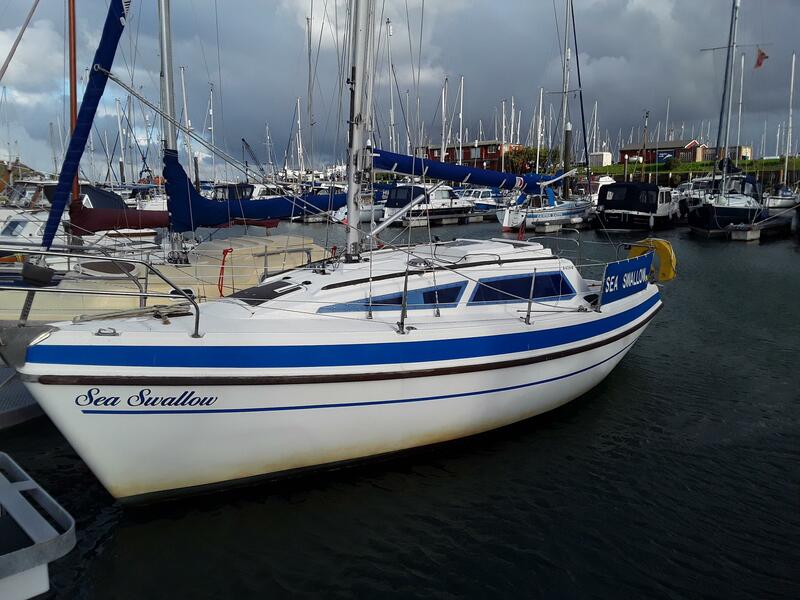 In the UK, we have staff located in Suffolk and Essex, and are therefore easily able to deal with your vessel wherever she is lying in East Anglia. In Spain, our staff are based in Palma de Mallorca. Furthermore, as part of Network Yacht Brokers Group, we have 20 partner offices throughout the UK and Europe, and contacts worldwide, enabling us to offer an extended selection of boats to our buyers, and providing our vendor’s vessels with increased exposure to a larger number of boat buying customers. Sundeck Yachts - Now available from Westwater Yacht Sales! 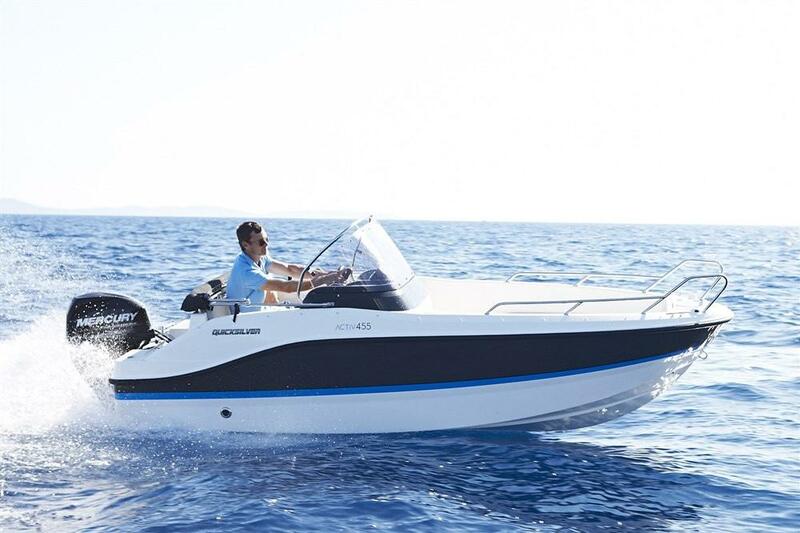 Quicksilver CAPTUR 555 Pilothouse - Contact us for details on the Quicksilver range! 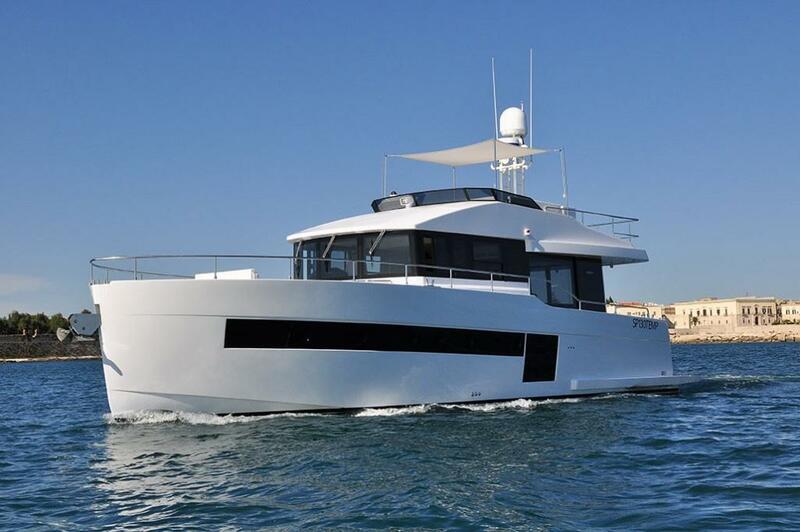 Haber Yachts - Available in the UK exclusively from Westwater Yacht Sales! Westwater Sales Site - Ask about our free storage deals!